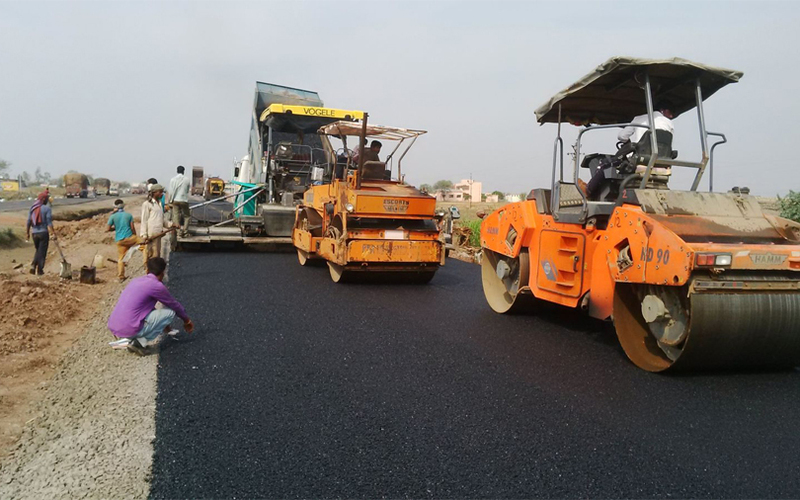 Road developer Bharat Road Network Ltd (BRNL) has announced a price band of Rs 195-205 per share for its initial public offering (IPO), which, analysts feel, is aggressive in the light of the company’s profitability track record and its valuation vis-a-vis peers'. This means Kolkata-based BRNL, in which SREI Infrastructure Finance Ltd is a corporate promoter, is seeking a valuation of over 1,721 crore ($268 million) through the issue that begins September 6. At Rs 205, BRNL’s shares would be valued over 32 times their FY2016-17 enterprise value (EV)/EBITDA, VCCircle estimates show. This is far higher than 6.5 times for IRB Infrastructure Ltd and 19.4 times for Sadbhav Infrastructure Ltd.
Another peer, Ashoka Buildcon Ltd, quotes a valuation of nine times its one-year trailing EV/EBITDA. “The valuations are much higher than peers like IRB Infrastructure, keeping in mind the profitability track record and negative net worth. The objects of the IPO fund-raise also do not appear favourable from the investors’ perspective and one should avoid the IPO,” said an analyst with a domestic brokerage firm on the condition of anonymity. Inga Capital Pvt. Ltd, Investec Capital Services (India) Pvt. Ltd and SREI Capital Markets Ltd are the financial advisers for the IPO. Khaitan & Co is representing the company as legal counsel while Bharucha & Partners is legal adviser to the merchant bankers. BRNL had filed its draft red herring prospectus on 17 February. It received regulatory nod on 26 May. Incorporated in 2006, BRNL is engaged mostly in build-operate-transfer (BOT) projects. Its projects are implemented and held through special purpose vehicles, either through its subsidiaries or in partnership with other infrastructure players. As per an agreement dated 16 February 2017, all road and highway assets of SREI are to be managed by BRNL. The company has projects in Uttar Pradesh, Kerala, Haryana, Madhya Pradesh, Maharashtra and Odisha. Its portfolio currently consists of six BOT projects, of which two are operational under final COD (date of commencement of commercial operation), three are operational under provisional COD, and one is under construction. Projects operational under final and provisional CODs cover approximately 1,622.44 lane km, including major and minor bridges. Projects under construction involve development of 400.24 lane km. BRNL reported a loss of Rs 29.32 crore on consolidated revenues (operations) of Rs 8.3 crore for the eight months ended 30 November 2016. For full financial year 2015-16, it reported a loss of Rs 49.84 crore on revenues of Rs 75 lakh, as per the prospectus.